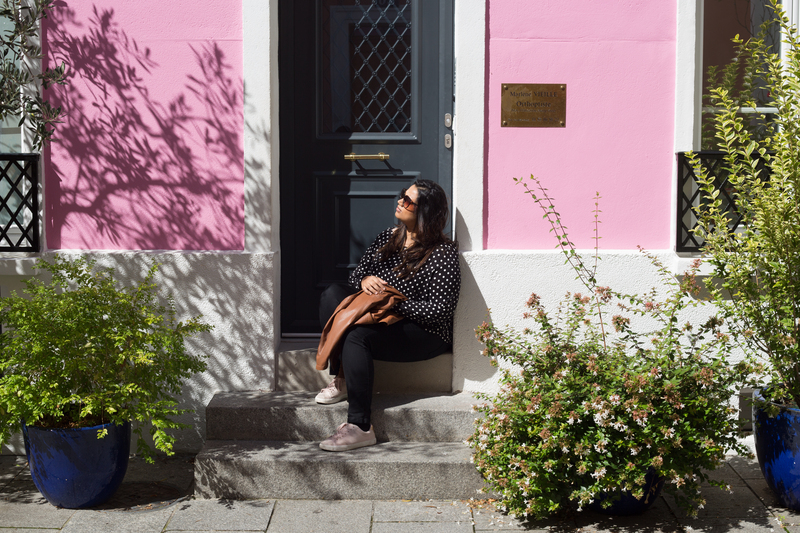 Whether it’s ambling in the local markets or life as a resident, the authentic experiencesAirbnb offers this entrepreneur chef get her to return time and again. 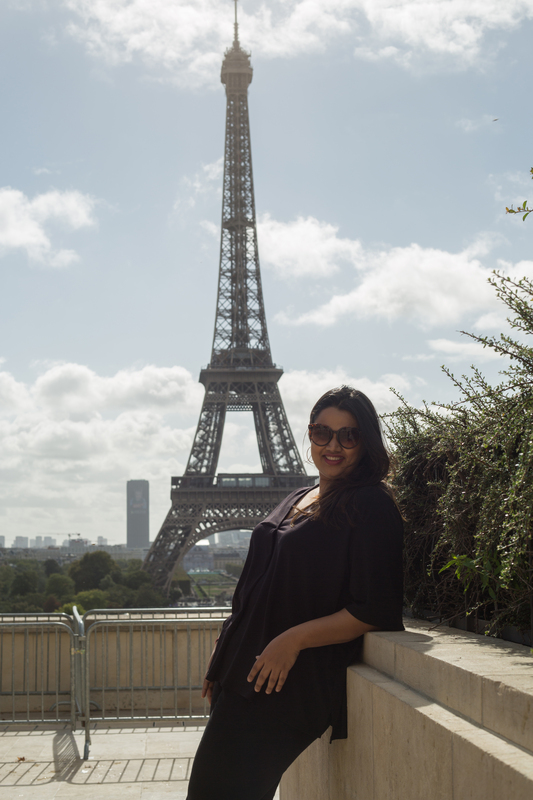 “What I love the most about travel is the ability to immerse myself into a local culture and way of life,” Pooja Dhingra, India’s favourite pastry chef and owner of the Le15 Patisserie, says. She’s a frequent traveller and it’s travel that allows her to reconnect with herself and develop newer ideas. It’s no wonder that she coalesces travel and food to experience a place wholly and substantially. Soaking in local flavours at Airbnb homes is what Pooja loves the most about the experience…visiting local markets, picking up new ideas and more. “My favourite memories of living in Airbnb homes,” she says, “is being able to step out each morning to wander the local markets, buy the freshest, seasonal produce, and return to a fully-equipped kitchen to whip up whatever I’m craving that day.” In her own words, it’s the fact that Airbnb brings to her “local” and “authentic” experiences that matter the most to her. She remember experiencing Paris like a resident, for instance, where she made a dark chocolate cake and garnished it with delicious, fresh berries; and enjoyed it with local friends. It’s these experiences she is most thankful for—the feeling of being home away from home. It was this flexible living, even while travelling, that helped her take time out for herself and “get in her zone” every morning. But travel is nothing if not accompanied by the thrill of meeting new people and seeing a place from their eyes. This is where Airbnb hosts step in. 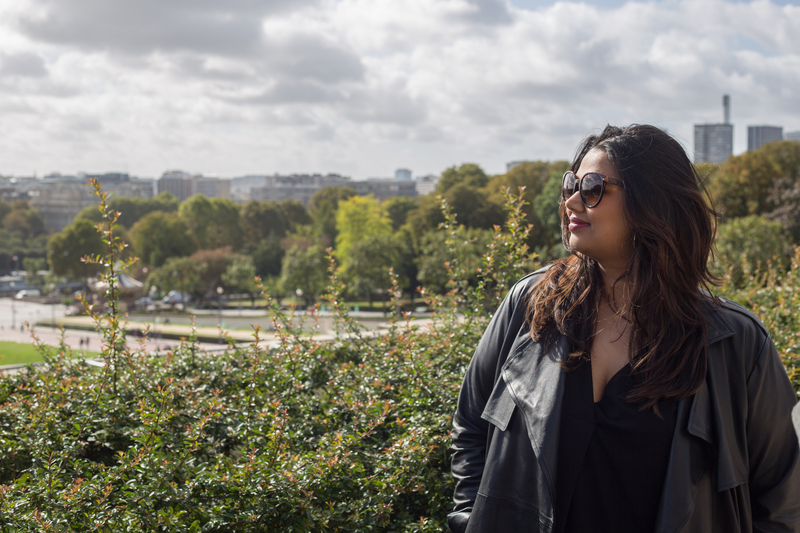 While Pooja is familiar with Paris, it was the host-turned-friend who showed her a few rarely frequented, off-the-beaten-path haunts and local spots that have now become a part of her Paris itinerary. And since the joy doubles with sharing, Pooja recounts her final travel ritual. Her trip is incomplete unless she can document where she is. “Having my phone with me and being able to take photos of new and incredible experiences helps me prolong the memories.” Dhingra loves being on social media and is conscious of how she uses it: “Travel is one area where I remain very active on my social media platforms”. It’s one reason why she holds such classes in her central kitchen in Mumbai along with other cities. It’s an opportunity to connect with people who speak the same language as she does—the language of baking.